The first time I started exercising I did not have any knowledge on how to eat healthy and exercise. But now I know so much on exercises and what my body needs in order to reach my goals. Exercising makes me happy but it was not always my happy place. The first time I started exercising was because I believed that I was ugly and I would have friends if I lost weight. I lost 10kg but I still did not love myself and I put all the weight on plus more when I moved to England. In 2013 I started exercising again but I still did not work on my self love and it lead to an unhealthy path of wanting to be skinny no matter what. I lost a lot of weight in under 3 months where I went from 70kg to 50kg. I felt like this lifestyle was too hard and that anything I would do I would still never be happy. In 2015 I found the most easiest way for me to reach my goals and not deprive myself I found macros/calorie counting. In late 2016 I started working on my mindset and realised that this is the missing part of the puzzle. 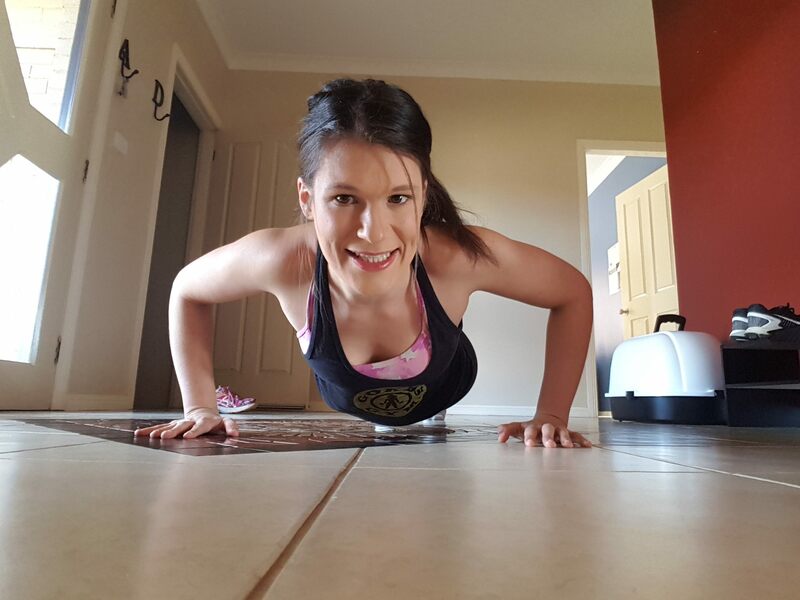 Amy Demarzo is a 24 year old running her own fitness business in rural Australia. She has lost 20kg within her own fitness journey and has worked on her personal development and mindset as well.